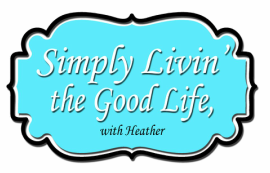 Simply Livin' the Good Life, with Heather! - Misc. Fun!